Supporters of a bill that seeks a ban on the sale of flavored tobacco products are urging fellow advocates to file new testimony before House lawmakers revisit the measure next week. 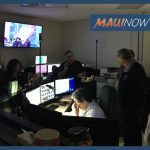 House Bill 276 has already drawn 438 pages of testimony, but Maui Now has learned that this previously submitted testimony will not be available to the committee and should be re-submitted for consideration before the House Committee on Health revisits the bill on Tuesday. 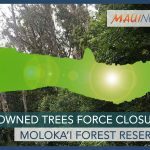 The deadline to submit testimony is before 9 a.m. on Monday, Feb. 4; that’s 24 hours before the committee reconvenes on Tuesday, Feb. 5, 2019. According to the bill, the legislature finds that “81% of youth who have ever used a tobacco product report that the first tobacco product they used was flavored.” The legislature also recognizes that 95% of all smokers start before the age of 21. 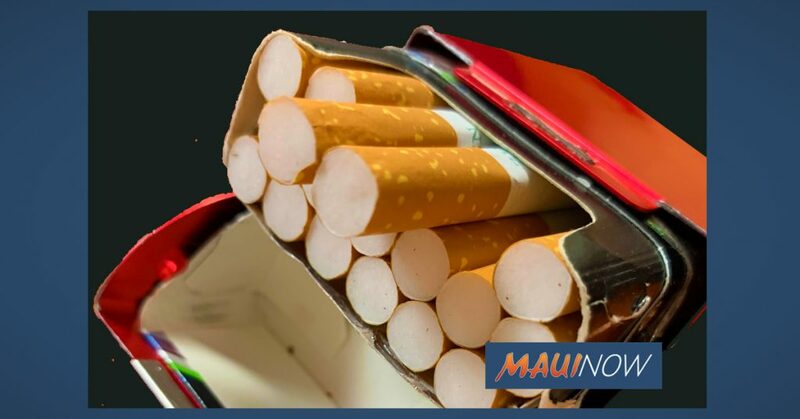 Backers of the bill cite annual health care costs of $526 million, directly attributed to smoking in Hawaiʻi. PC: Hawai’i Public Health Institute and Coalition for a Tobacco Free Hawai’i. 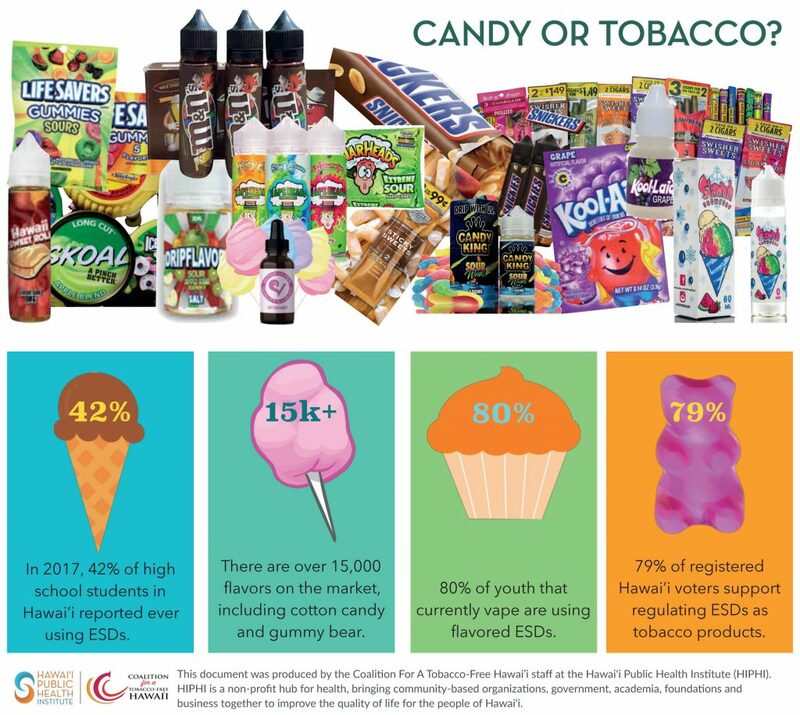 According to the Hawaiʻi Public Health Institute and the Coalition for a Tobacco Free Hawaiʻi, have published material calling youth vaping in Hawaiʻi an epidemic and saying youth and young adults are using candy-flavored tobacco at alarming levels. “Toxic ingredients hide behind fun and innocent-sounding flavors like gummy bear and cotton candy and introduce youth to a lifetime of addiction,” according to the nonprofits. 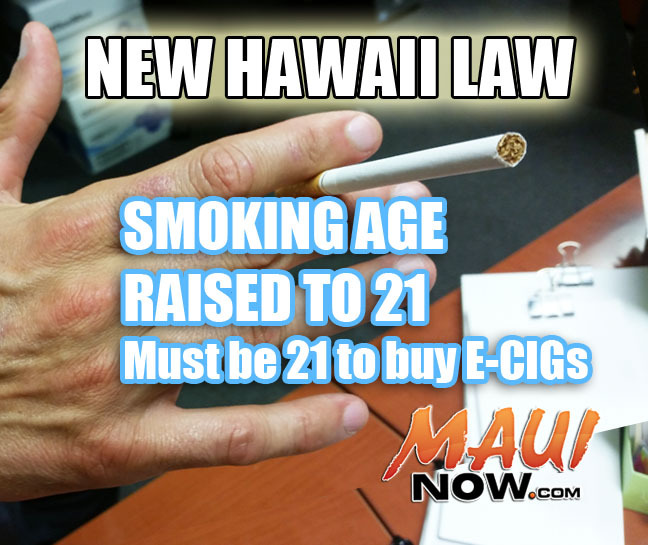 According to the Centers for Disease Control and Prevention, Hawai‘i Youth Risk Behavior Survey 2017, 18% of middle school students and 32% of high school students on Maui use Electronic Smoking Devices. “These rates are higher than the national average and demonstrate a disturbing trend of youth nicotine use and threaten the historic decline achieved in combustible cigarette use,” according to the bill. The bill states that the number of electronic cigarette flavors have “skyrocketed” in recent years, with more than 15,500 unique e‑cigarette flavors identified in a 2018 study. The House Bill seeks an effective date for the proposed ban of Jan. 1, 2020. Companion legislation, SB1009, was introduced in the Senate on Jan. 18 and has since been referred to the Senate Committee on Commerce, Consumer Protection and Health and the Senate Committee on Judiciary.